Think back to the time of drag racing and hot rodding on a Saturday night. 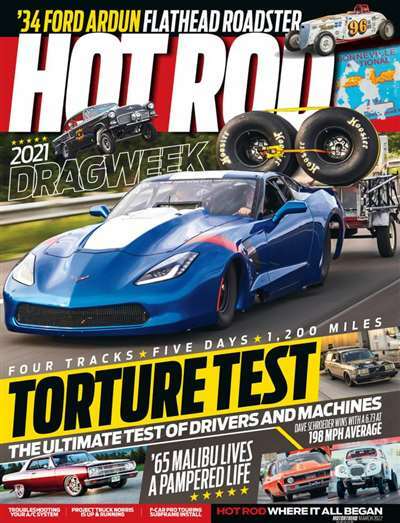 Recapture that spirit with Hot Rod, America's leading hot rod magazine. 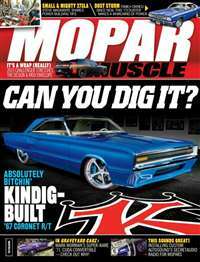 Each issue focuses on high performance and personalized hot rods and muscle cars. In-depth profiles on the top hot rod makers, instructional pieces that help you to modify and improve your existing hot rod and reviews of the top new equipment give you all the fuel you need to ride off and burn rubber! 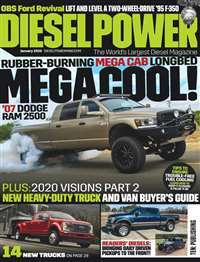 Subscribe to Hot Rod Magazine at MagsConnect Canada. My husband is a mechanic, so this magazine is a definate at our house. My husband can sit down and read and look through the same magazine more than once. He never gets tired of reading hot rod. 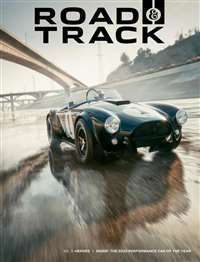 It tells you about up coming cars that are getting ready to be released, and gives you a first look at them, in side and out. It also goes back to the older hot rods which are just as interesting if not better than the new ones. 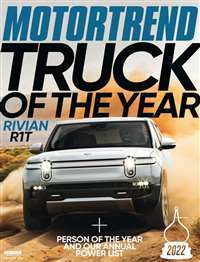 hot rod has and always been the best car modification magazine out there. every month it is packed with criptic muscle cars from all over the country. hot rod also rewards the skill and work put into various automobiles made by people working out of their garage. it is a great publication. 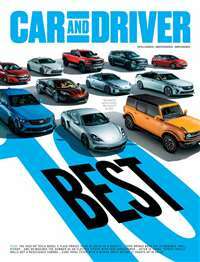 i always enjoy the articles about muscle cars, vintage American autos and new mods. i hope to continue to subscribe to this magazine for years to come. some people might like car craft for some reason yet to be proven by scientists and hot rod owners all over the world but i will always enjoy and recommend hot rod.